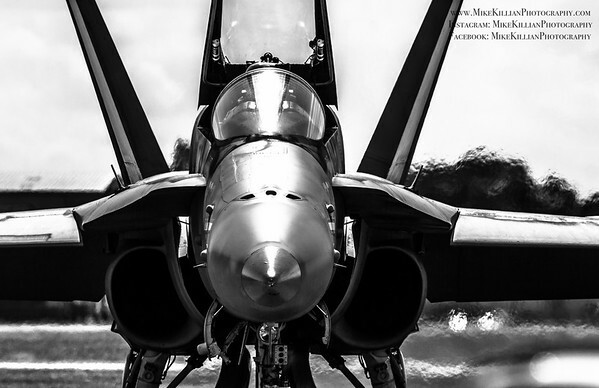 The 26th annual Stuart Airshow on Halloween weekend Oct 30-Nov 1, 2015 at the Martin County Airport – Witham Field on Florida's "Treasure Coast". 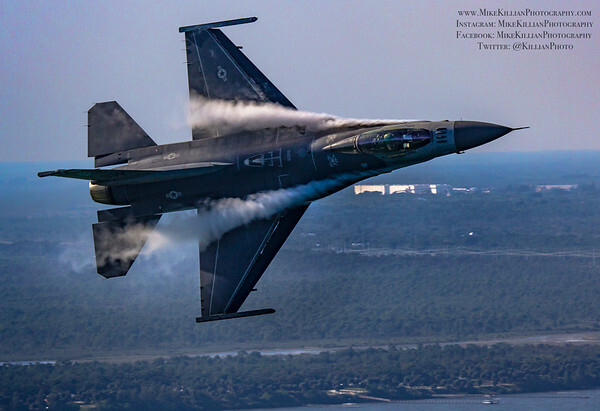 Big crowds, great weather, went to shoot some air-to-air with WPTV, John Klatt Airshows & the Air Combat Command F-16 Viper Demo for several stories covering the 2015 show. As always thanks to the volunteers & staff at the Stuart Airshow for all their support! Photographs are copyright 2015 www.MikeKillianPhotography.com, all rights reserved.